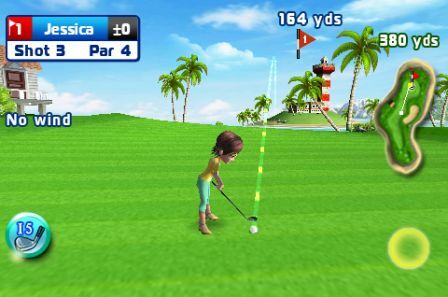 Gameloft is preparing to release a new game in AppStore this March. 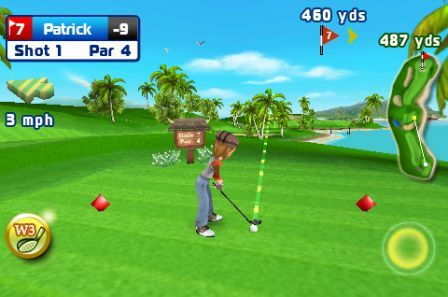 It is called Let's Golf. 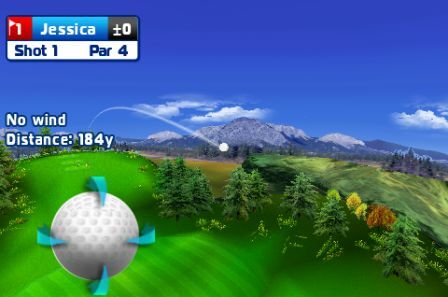 The graphics is very colorful, users will be able to compete against the computer or friends (via WiFi) on the various golf courses. 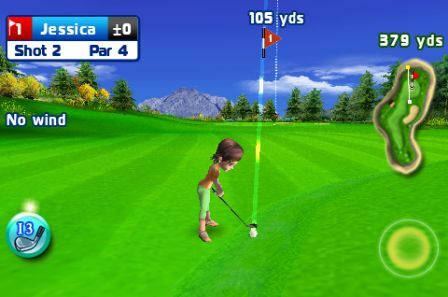 63 holes, 4 different 3D landscapes (beach, mountains, lakes, countryside), 4 customizable characters. Here are several photos and a video trailer.